Are you ready to step into the truth of your money mindset? stagnate energies around the energy of money. What is truly holding your wealth at bay? Have you been feeling overwhelmed in this new 5D energy? Not clear on what your next step is? that you knew that you knew that you knew? essence of money in a whole new way? feelings and emotions. YOU can BE all you truly are already! Do you have a contract with the energy of poverty? Are you ready to cancel that? magnetize money to you in ways you never imagined. 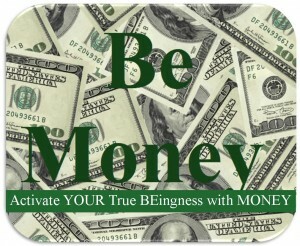 attract money and be in the flow of grace with money. 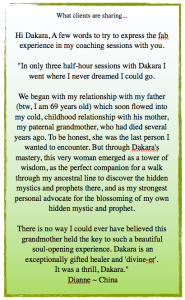 a new vibration to attract in a whole new way! One person shared she was moved to tears during the activation. Another shared she felt content and peaceful around money now. Let me sort of clarify what I saw. I did both part 1 & 2 . I could see the scrolls, open as I signed them and burned them. This happened yesterday. Today sitting at my desk at work not even focusing on it suddenly I saw a very large golden angel golden wings and all over me just above my head sprinkling gold dust that I saw come into the crown of my head down through my heart into the lower part of my spine and back into my crown forming a figure 8. Then the gold went down into my hands started as a ball in the palms of my hands and spread out into my fingers. I know gold is good. I’m just not sure what it all means. Since doing the BE Money, amazing opportunities have opened up to me that I am now working on. I am currently still at my job while getting the details with the opportunities worked out, then I will be leaving here and going out on my own,. I have come across your website as I’m on your email list also. I am a single mother living on social assistance, not receiving child benifit. Even my immigration has been stuck for so many years!! The govt owes me so much money which I’m not able to avail due to my delays my health and looking after my 4yr old. I have been trying to manifest money and love for so many years but nothing seems to shift in spite of the fact I’ve invested so much on healing. I have suffered 2 broken marriages and heartaches from all the men I came across in life!! My account empties before the 10th of the month. 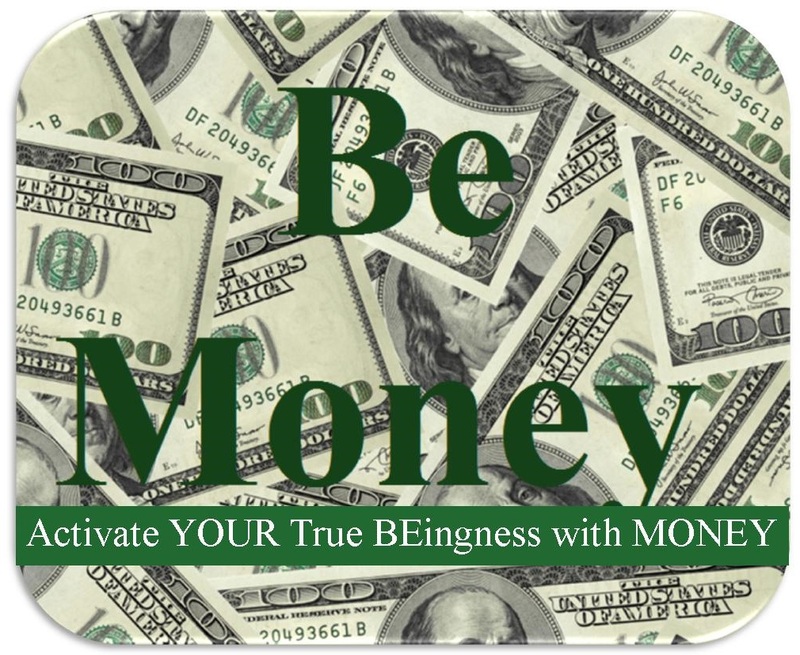 I really need help to manifest money in order to heal with you? And also to pay for my immigration? I feel so lost and desperate. How do I get myself out of this viscous circle of tele summits and no gains turning up? Greetings Sadia… Sorry to hear of the life challenges. My first suggestion is to listen to my Relinquish Struggle call. it is about 60 minutes of power packed releasing. Since you are already on my email list, I sent you the link in a private email.